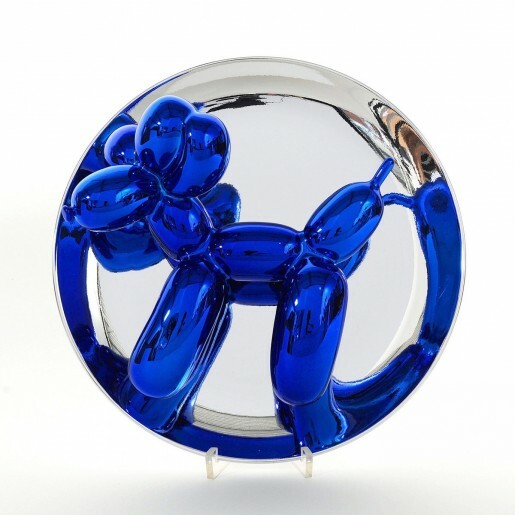 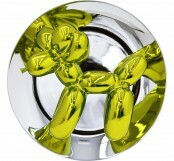 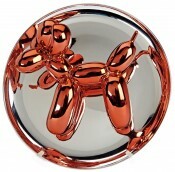 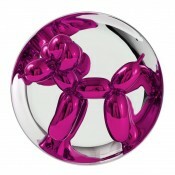 In 2013 Balloon Dog (Orange) became the most expensive artwork ever sold at auction by a living artist. 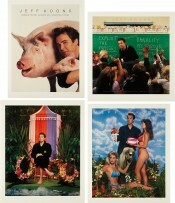 Just remember, don’t give it any meaning. 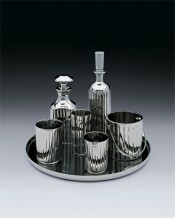 Take it all in with your first glance—it is stunning and fun, therein lies the genius.